We manufacture wooden joinery - Demands and Offers for wood and wood products. 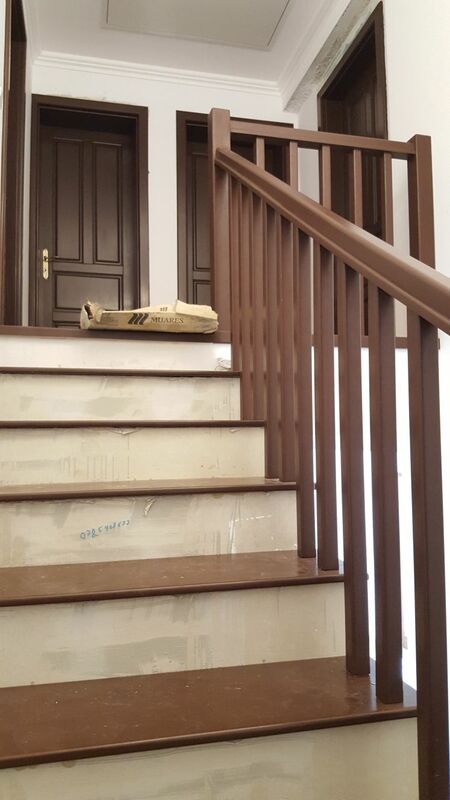 ID 456613 Our company produces wood carpentry, such as: interior wood doors, interior stairs, furniture, windows, wooden doors with thermopan glass, shutters, terraces, etc. 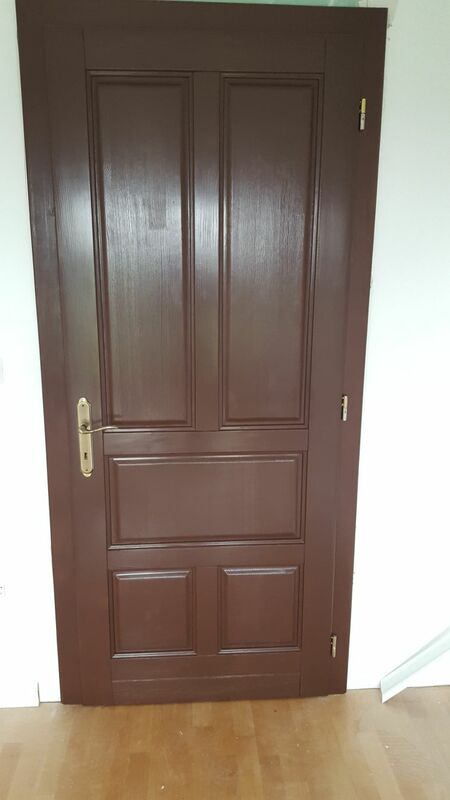 Our company produces wood carpentry, such as: interior wood doors, interior stairs, furniture, windows, wooden doors with thermopan glass, shutters, terraces, etc.